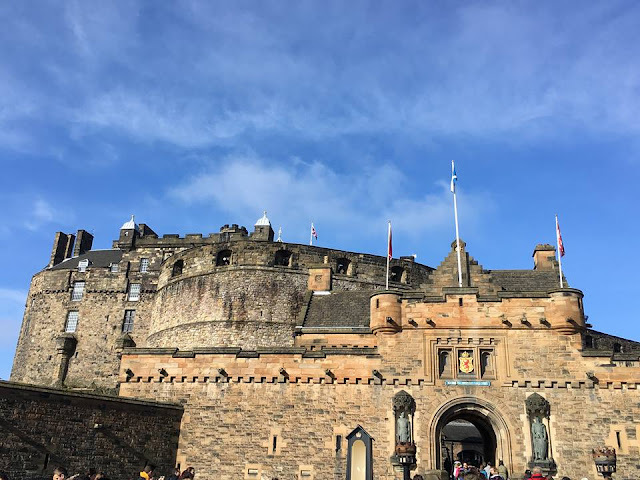 Within the Castle walls are different buildings to explore, memorials to those lost at war, museums of the multiple uses of the Castle and the Crown Jewels. Some might argue that the real jewel in the crown though is getting within inches of the Stone of Destiny- the coronation stone for Scottish monarchs. Opening at 9.30am each day, closing hours are seasonal and so worth checking before you travel. It is worth considering buying your tickets online for a small discount. Bear in mind that tickets for Edinburgh Castle work on a "time slot" system, so make sure you book the time that works for you and leave plenty to browse and enjoy! Having been fooled by how lovely Arthurs Seat looked from afar, we made a confident walk down the Royal Mile to Holyrood. To our mild horror we realised that Arthurs Seat was not in fact little, it had just been far away. 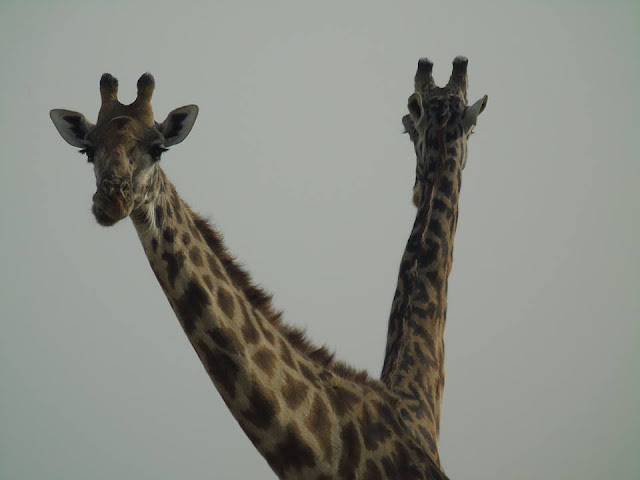 Up close, it was initially quite daunting. With our usual attitude ("All the gear and no idea") we set off cheerfully up the first path that we came across, gamely ignoring the signs. 20 minutes into the hike, sweating profusely, it became clear that my fear of heights is still very much alive. Pushing on regardless we made it to the summit of Arthurs Seat within an hour after some undignified scrabbling. The views were absolutely worth the sweating and the swearing. As an added bonus, we then found the "easy path" that we had missed on our way up, making the route down significantly quicker and easier. Having previously heard some trepidation from other travellers about food in Scotland but let me put it this way: Dive in, fork first, and go wild. 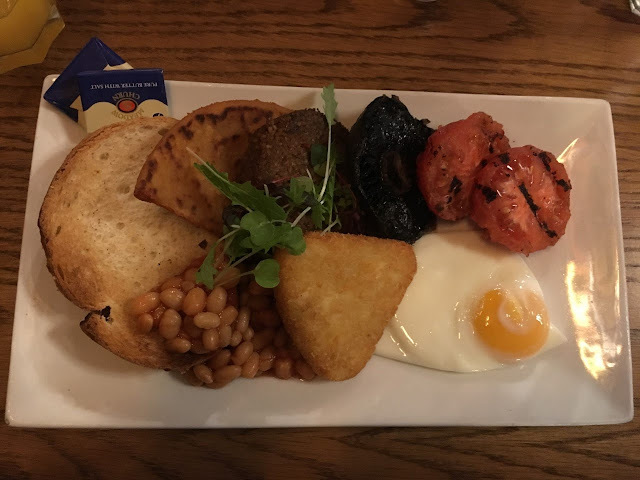 A traditional Scottish breakfast is a fantastic way to line the stomach for a day of sight seeing, with fried haggis and potato scones setting this delicious beast apart from its full English breakfast counterpart. Haggis itself should be welcomed with open arms as often as possible. Given that we are vegetarian the best recommendation we could make is the vegetarian McSween haggis served at the Baked Potato Shop. Based in the Old Town Mary Kings Close is the only preserved 17th century street in Edinburgh. Hidden underneath the Royal Mile and the Royal Exchange building, Mary Kings Close was largely covered over by building works in 1753. 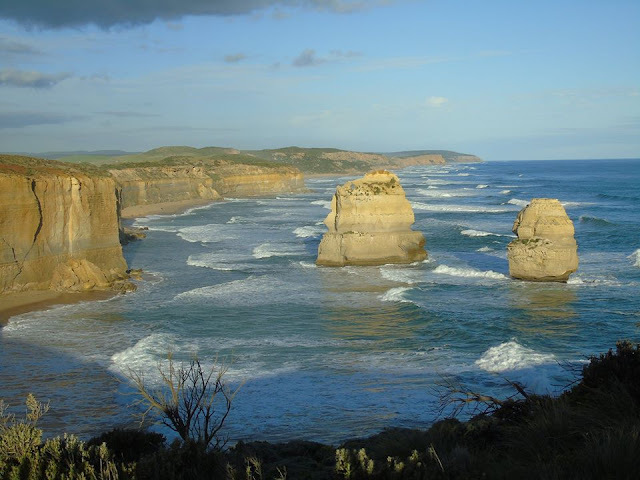 It is highly recommended that you book your time slot online 24 hours beforehand to ensure that you secure a place on this extremely popular tour. 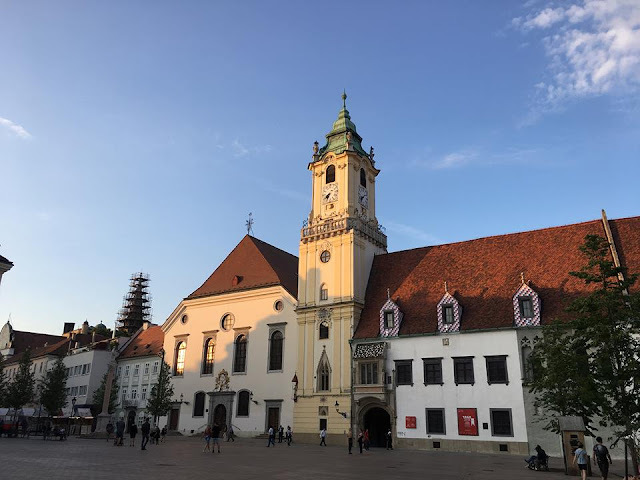 Once inside, you can investigate what remains of the preserved streets, including a partially preserved Town House underground with a very sad history and allegedly a ghostly remaining resident. 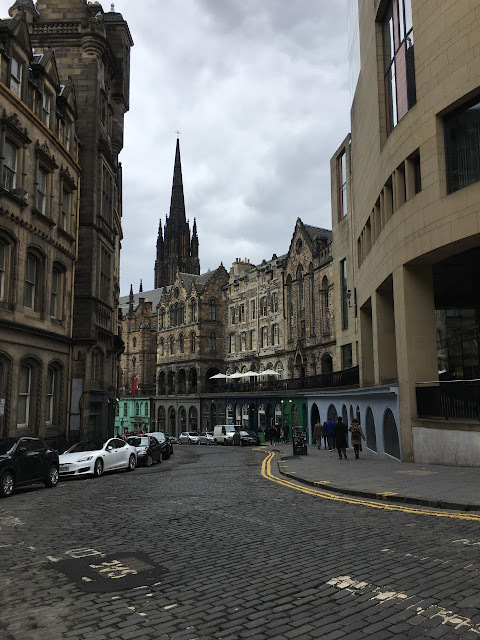 Edinburgh is such an old city with it's medieval origins, that it's no wonder that there are a litany of historical and ghost tours available to take for those who want to know more about things that go bump in the night! If you want to explore the famous underground city then definitely consider booking a place on an organised tour- most of the underground city is now owned by private companies who run nightly ghost tour experiences to suit all ages. For those with a stomach for sad tales the trip to the Covenanters prison at Greyfriars Kirk Yard is an option. The southern section of Greyfriars Kirk Yard was utilised in 1679 as an open air prison for Covenanters- men who supported the National Covenant but were defeated by the Government. Over a thousand men were kept in this prison, without shelter and with minimal rations, to await trials, execution and transportation. Predictably many perished of exposure, disease and starvation for refusing to renege on their beliefs. As with any memorial of this nature, it is important to remember the atrocities of the past to ensure that they can not become the atrocities of the future. When in Edinburgh it seems only fair to try a dram of "the water of life". Having tried several drams at several different stops we learnt that whisky has an unpleasant burning sensation, followed by a pleasant burning sensation, followed by an inability to tackle stairs. To check the results of this experiment we ensured we bought a bottle home with us to see if we could replicate the results. 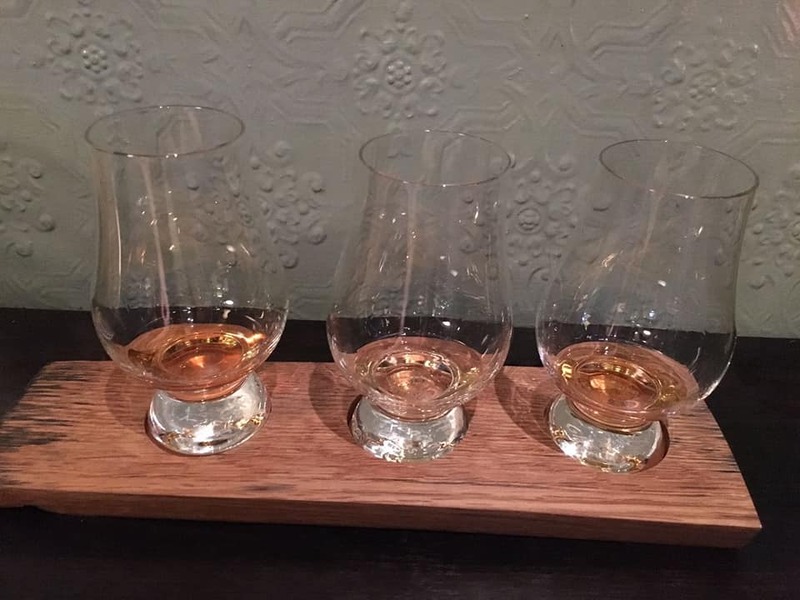 Whilst whisky may not be to everyone's taste Edinburgh also offers the Edinburgh Gin Company (highly recommended for their novel approach to flavoured gin) and locally made beers and lagers. Just the thing to blow away any cobwebs (although not necessarily to cure a whisky hangover), Calton Hill stands in the majestic Georgian New Town of Edinburgh. 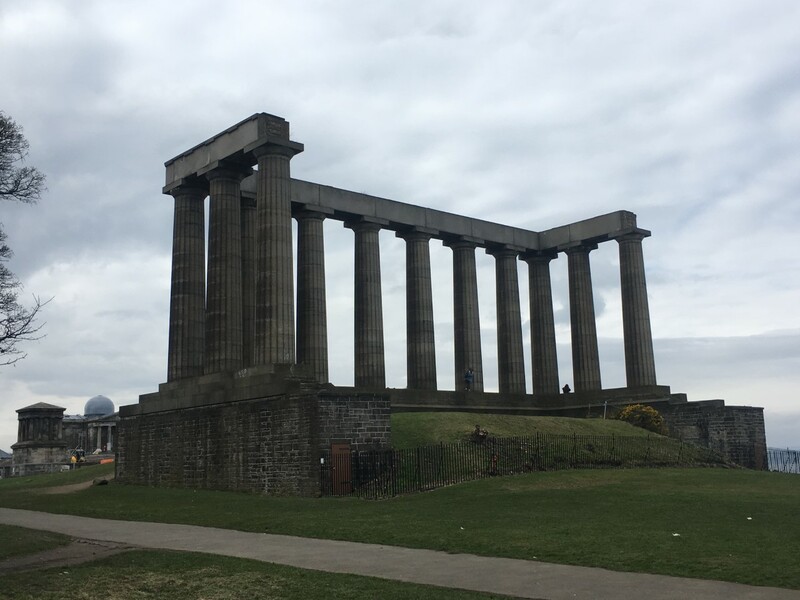 If you have not had your fill of walking up steep hills then make your way to Calton Hill. At the top you can marvel at the partially completed acropolis, a monument to those who died in the Napoleonic wars. If the incredible panoramic views of the Old Town, Arthurs Seat and Holyrood Park are not quite sufficient you can opt to pay a little extra to climb Nelson's Monument for an even higher vantage point. Being a complete coward for heights I opted to keep both feet planted firmly on volcanic rock, but would love to see any photos from those braver ones among you who make it to the top! Edinburgh inspired us to make more use of our time in the UK to explore closer to home, and I would love to hear from anyone the points that we missed so that we can look forward to seeing them next time we visit. Being Scottish, I particularly loved this - and the fact you reccomend welcoming haggis with open arms! We've been backpacking for 6 months and miss haggis so much haha!! 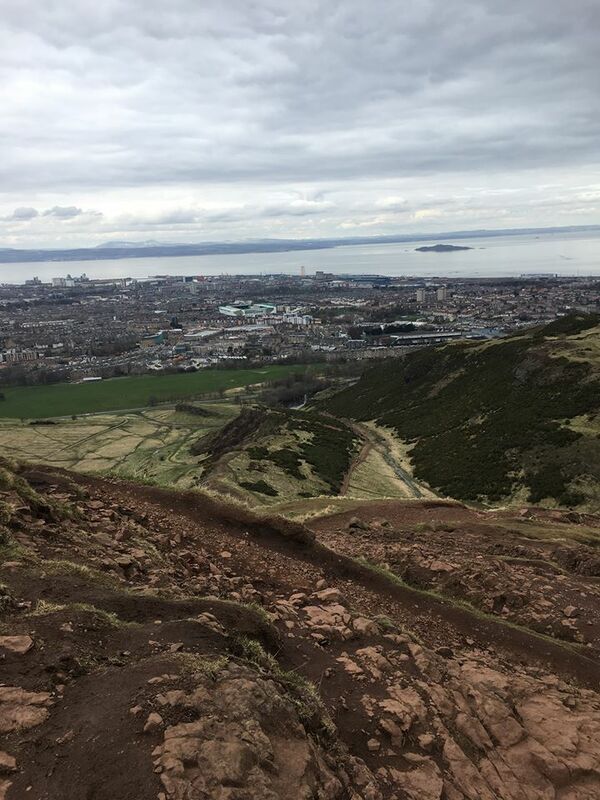 Arthur's seat is also a favourite - you have captured Edinburgh's charm beautifully! Thanks so much Lauren! 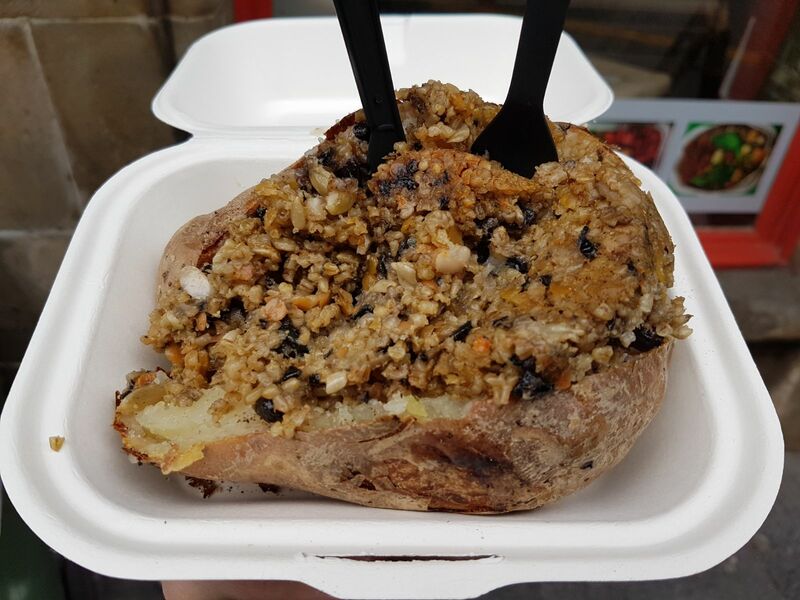 We couldn't get enough of haggis, it was amazing, I could have eaten it for every meal. Good luck with the rest of your backpacking trip, I hope you're having a blast! It's been way too long since we were there. I didn't know about the Covenanters' Prison; that's definitely on my list for next time. And I'm admiring your scientific dedication to whisky tasting. It's great to hear of a methodical approach to the wee dram. 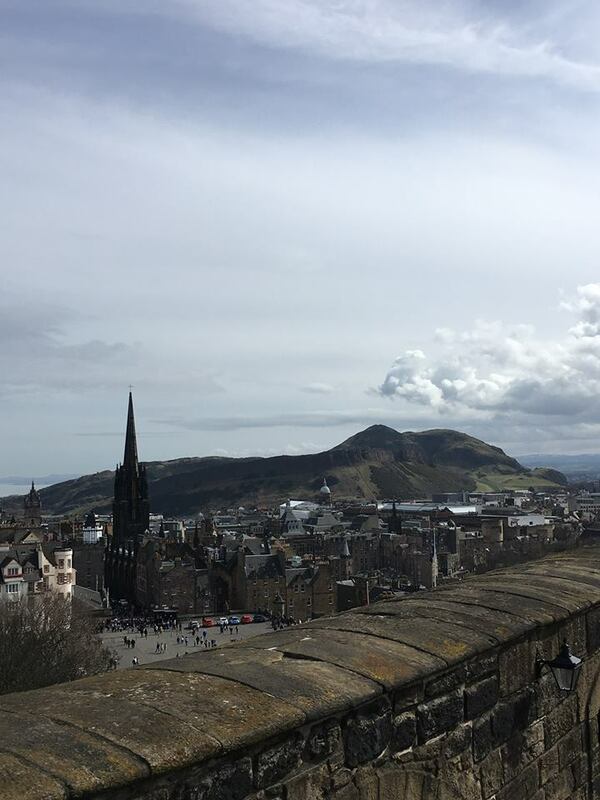 Edinburgh has long been on our list of places to travel to - thanks for sharing so many great spots to visit. The food looks delicious and wine sounds great. We can't wait to make it here one day. Saving this for later! Love Edinburgh! So much charm, things to do and the Scotts are very friendly! I have always wanted to write about Edinburgh as I have absolutely loved it there! You do great justice to it with this article! I was lucky enough to see the Edinburgh Military Tattoo a few years ago which was a magical experience. Reading the post I find myself wondering why I did not do a whisky tasting.I really missed out. I guess there's a great reason to go back!